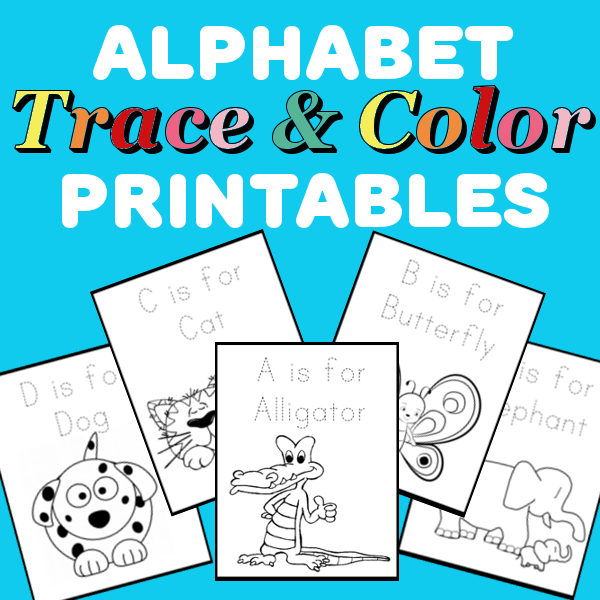 Why not celebrate with your little ones with these fun fall tracing sheets? This package includes 5 full page tracing sheets. Click HERE more fun Preschool ideas.